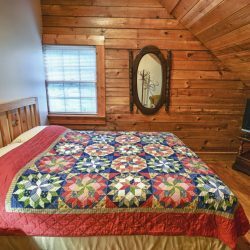 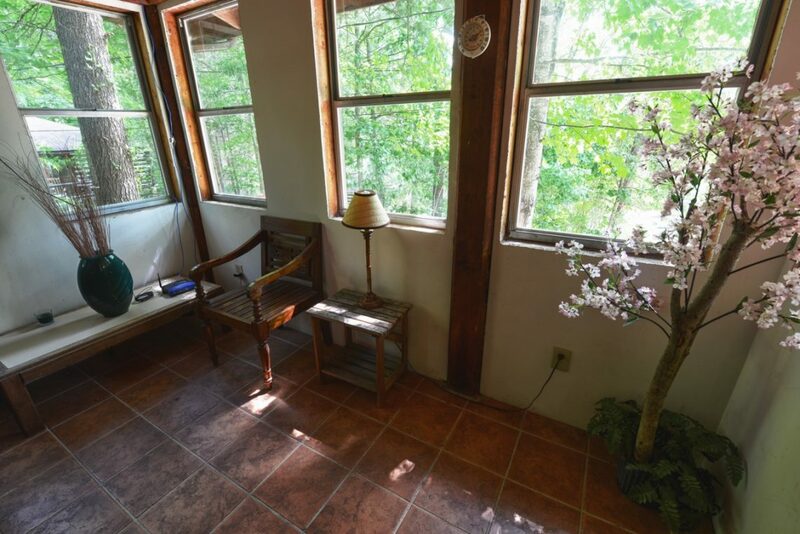 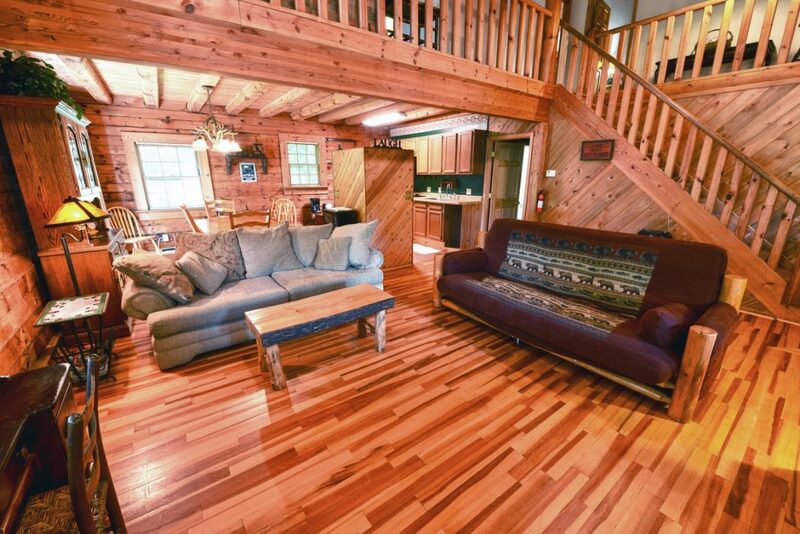 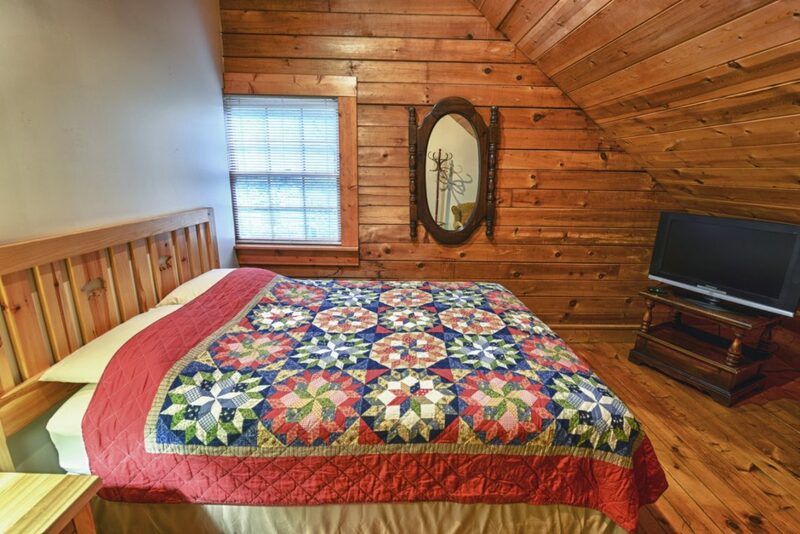 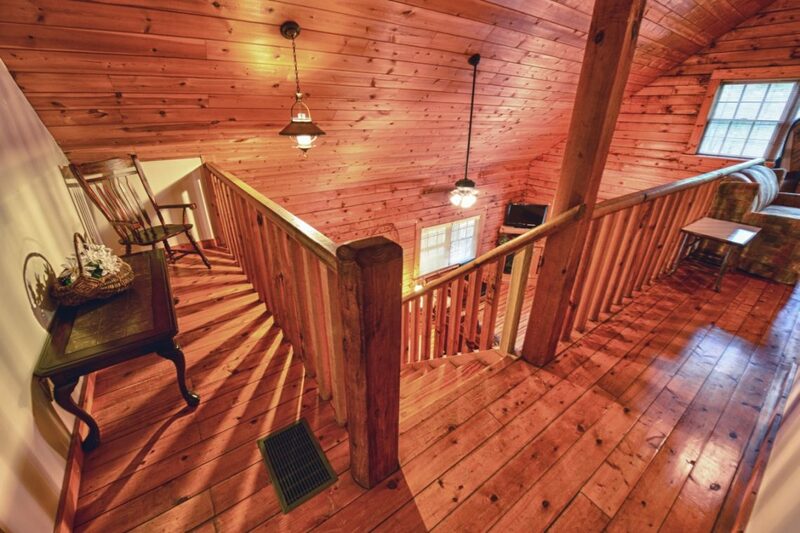 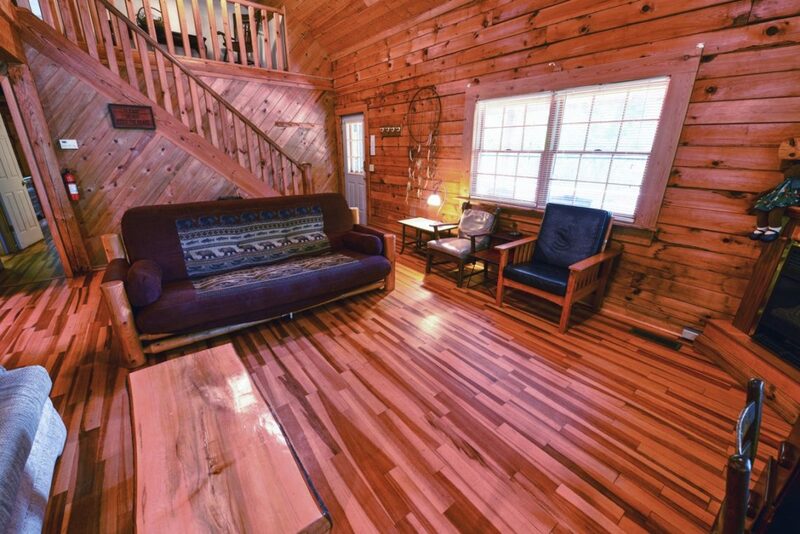 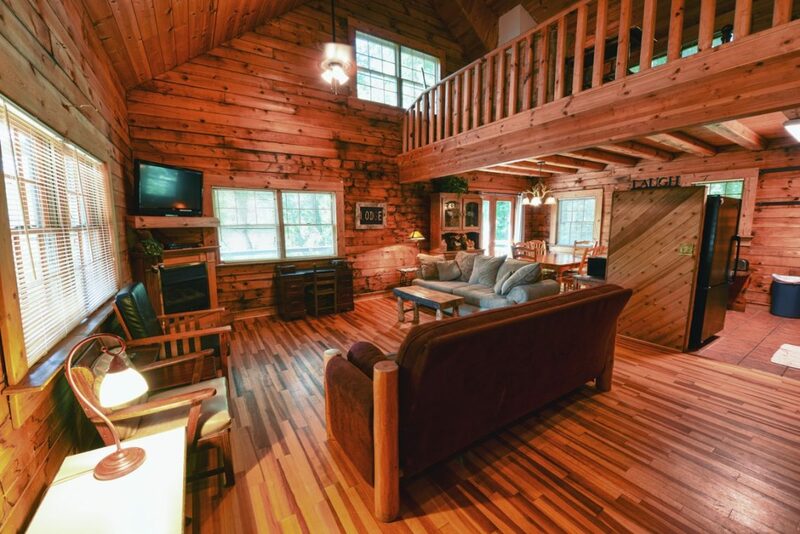 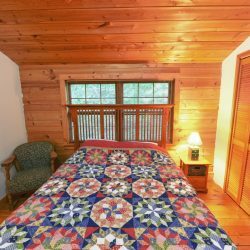 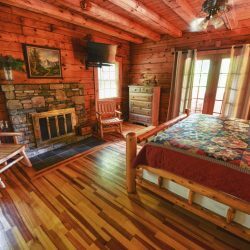 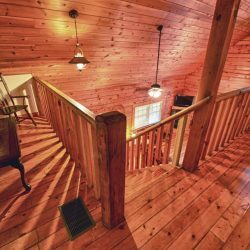 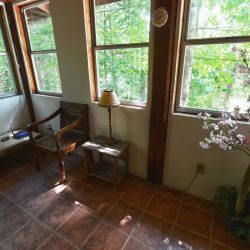 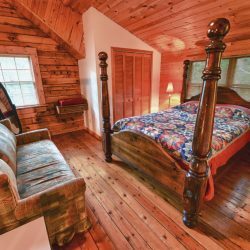 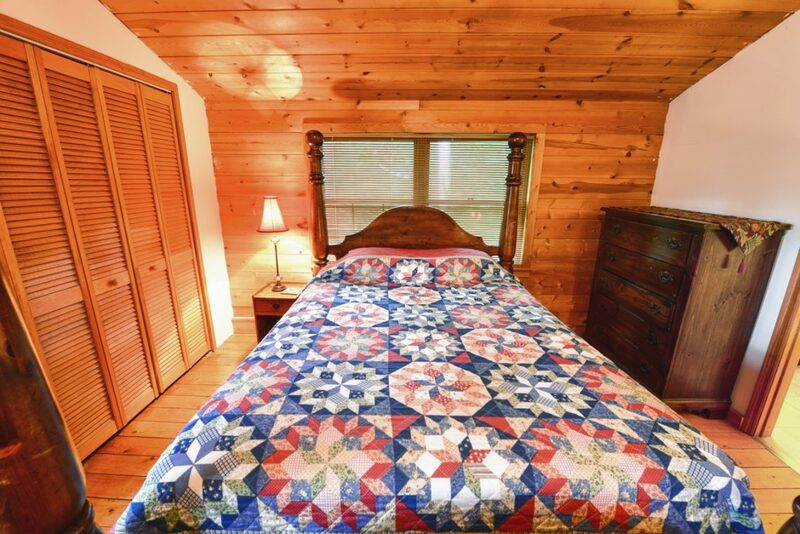 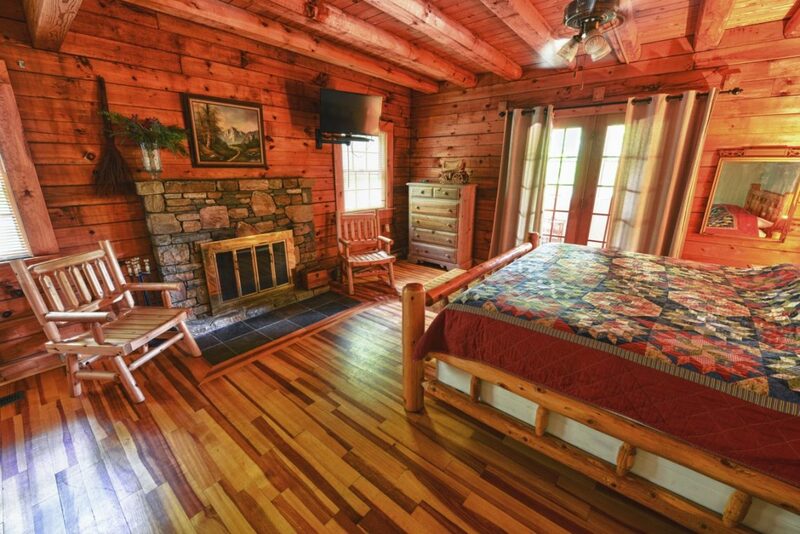 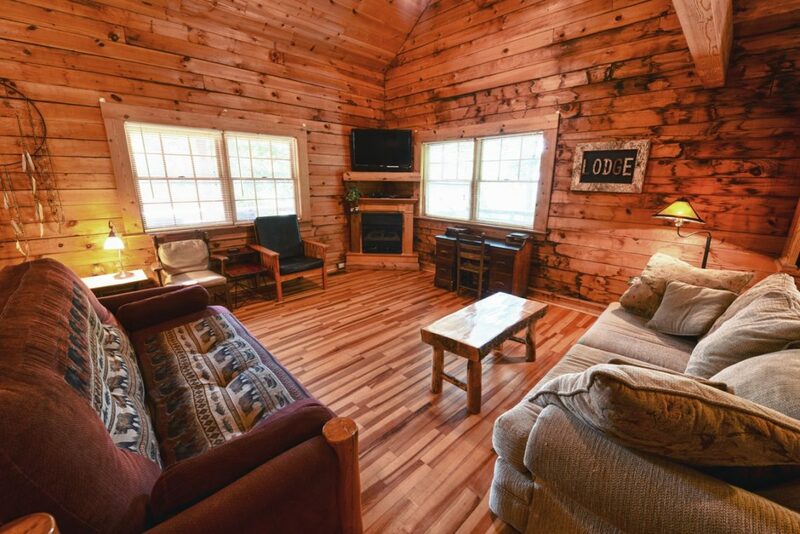 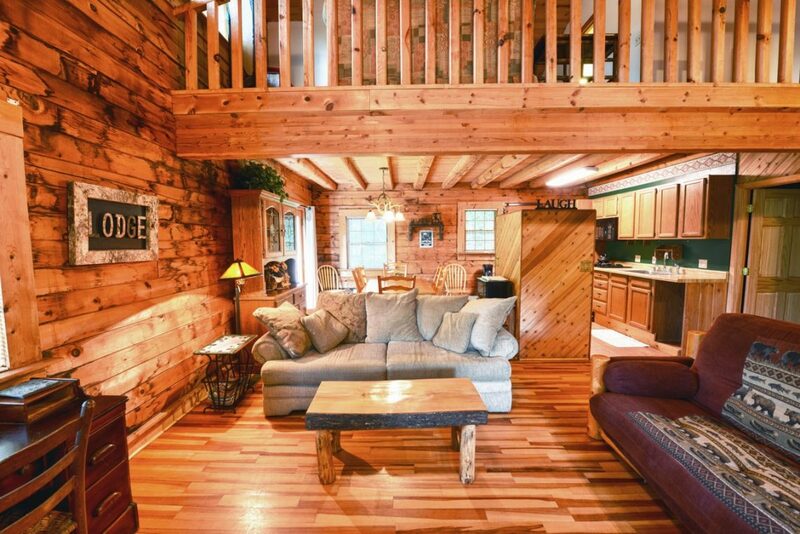 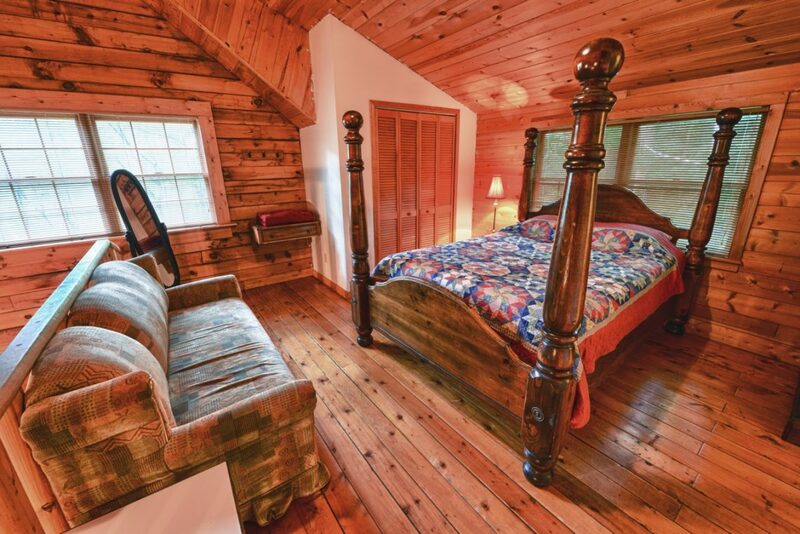 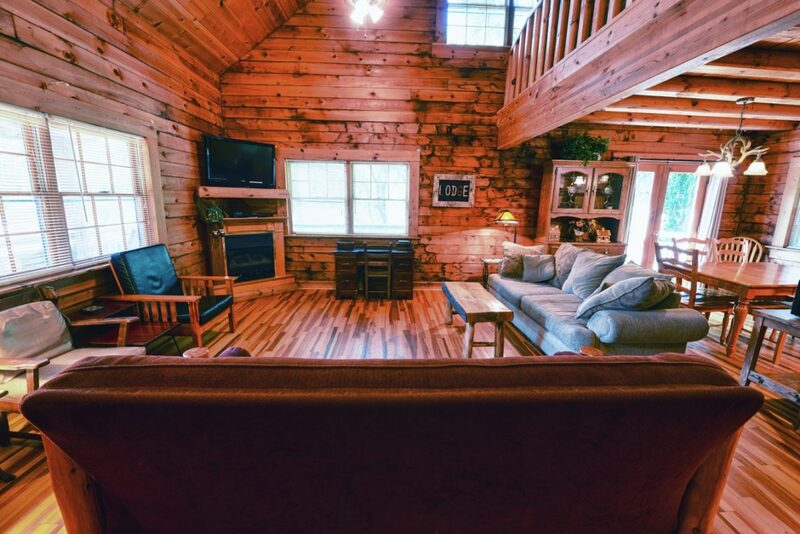 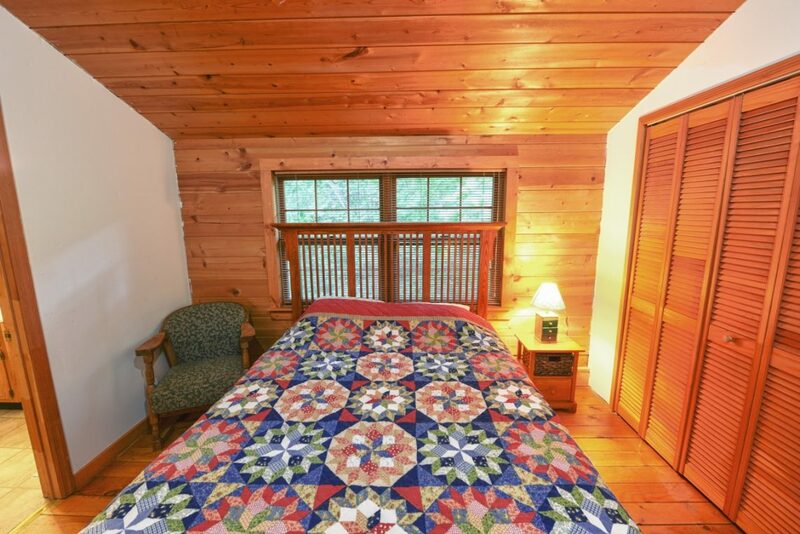 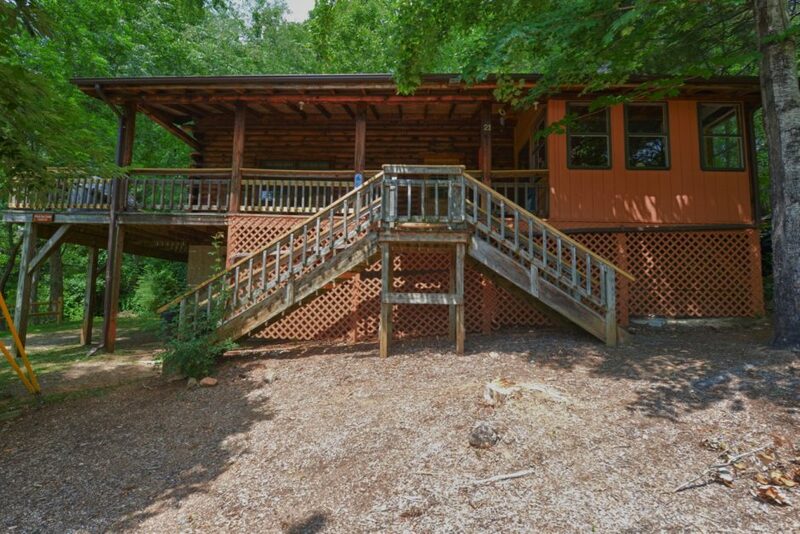 Enjoy the solitude of the mountains while being only 6 miles to downtown Asheville with a stay at the Black Bear Lodge. 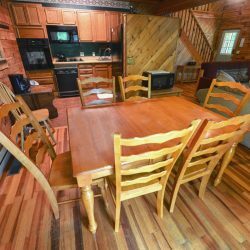 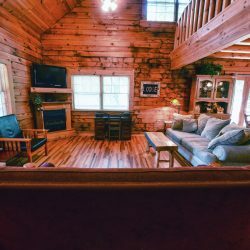 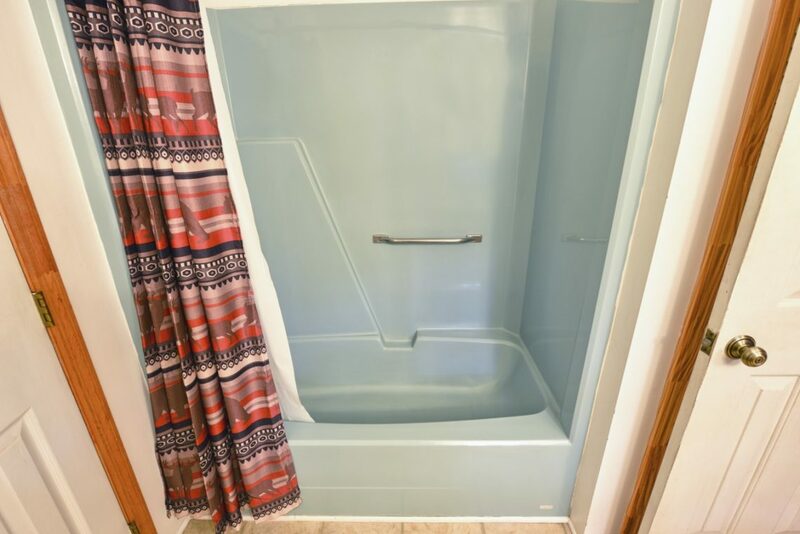 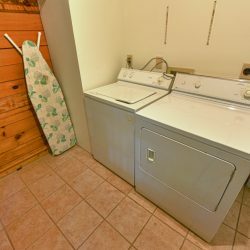 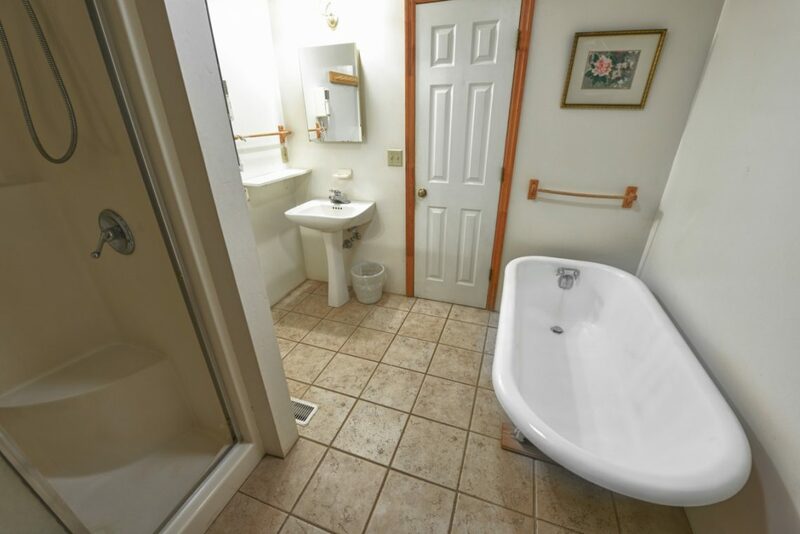 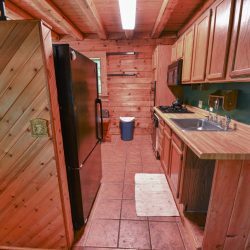 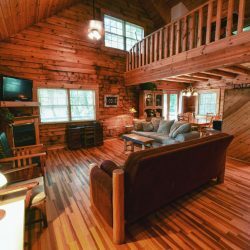 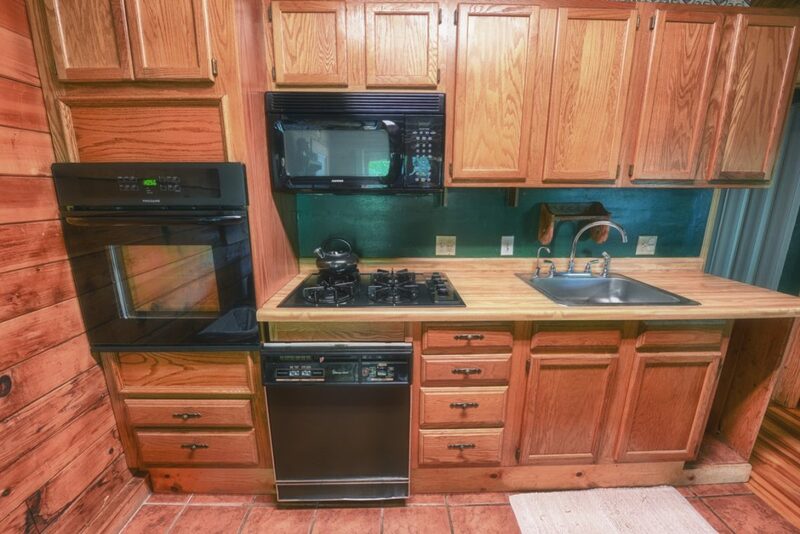 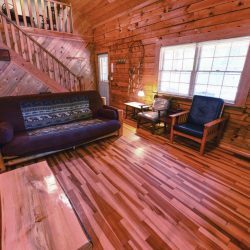 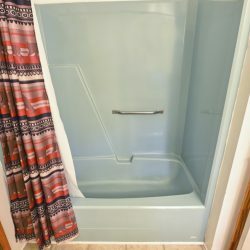 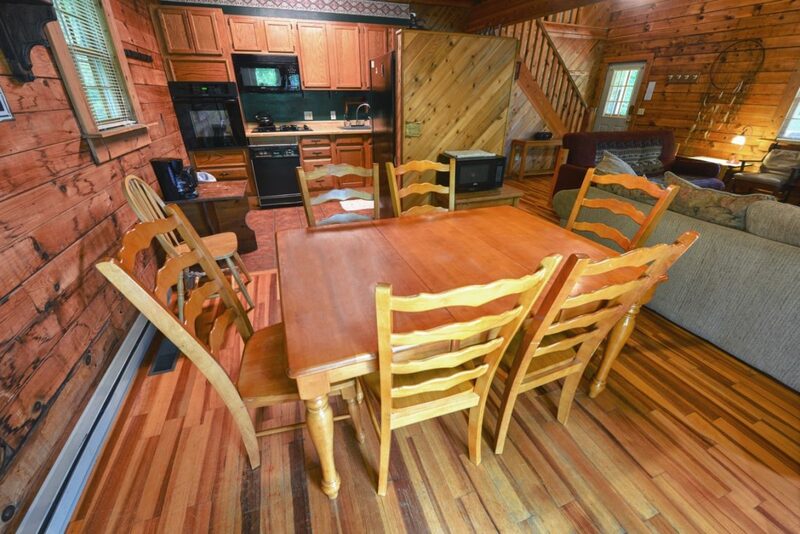 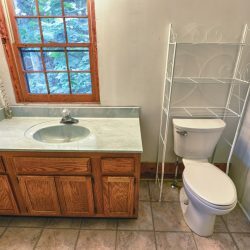 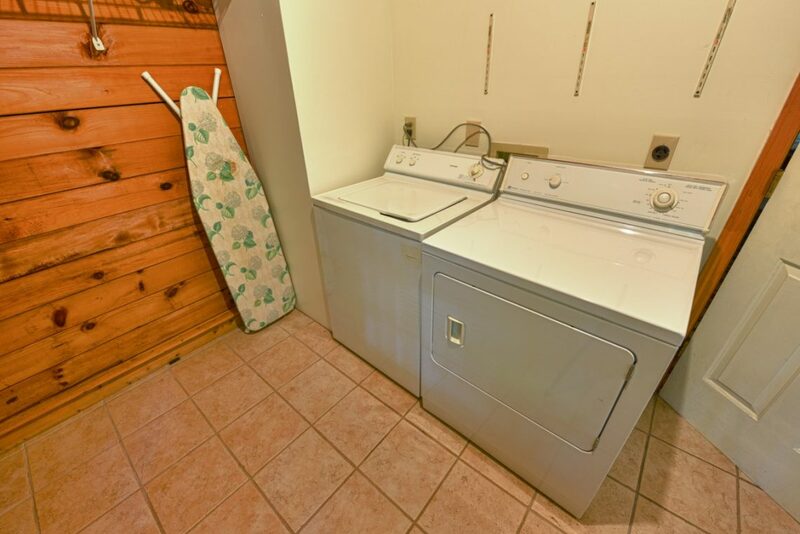 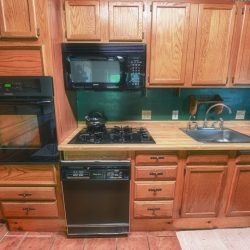 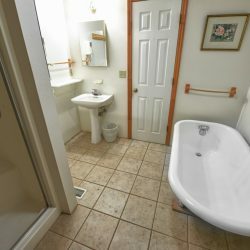 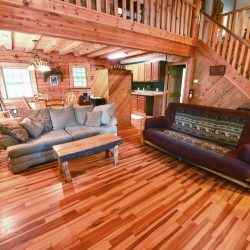 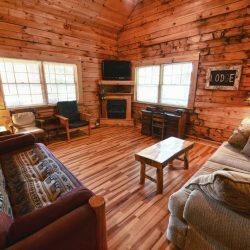 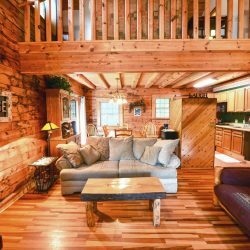 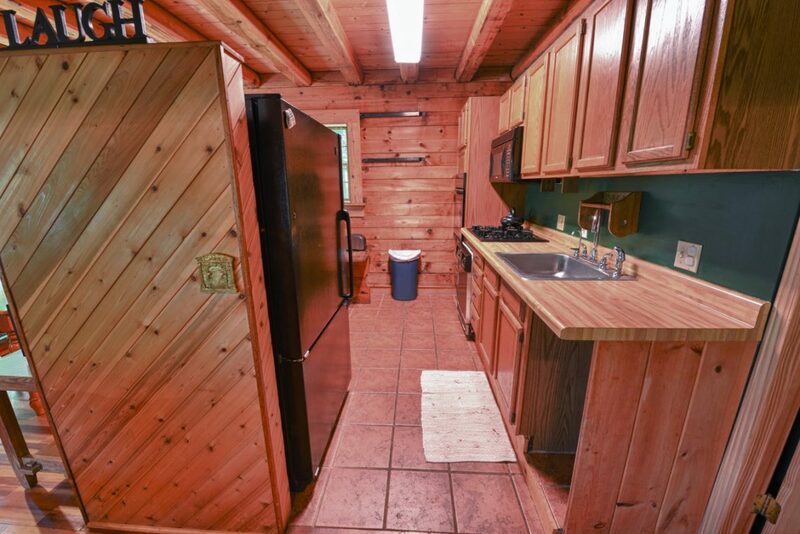 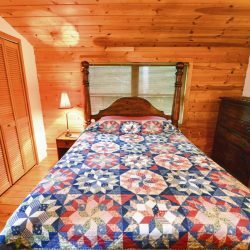 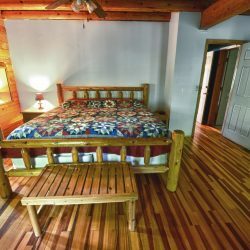 This cabin has a full kitchen, dining room, living room, balcony, gas log fireplace, wood burning fireplace, 1 king bed, 2 queen beds, a double bed, a fold out queen futon sofa and sleeps 10 people. 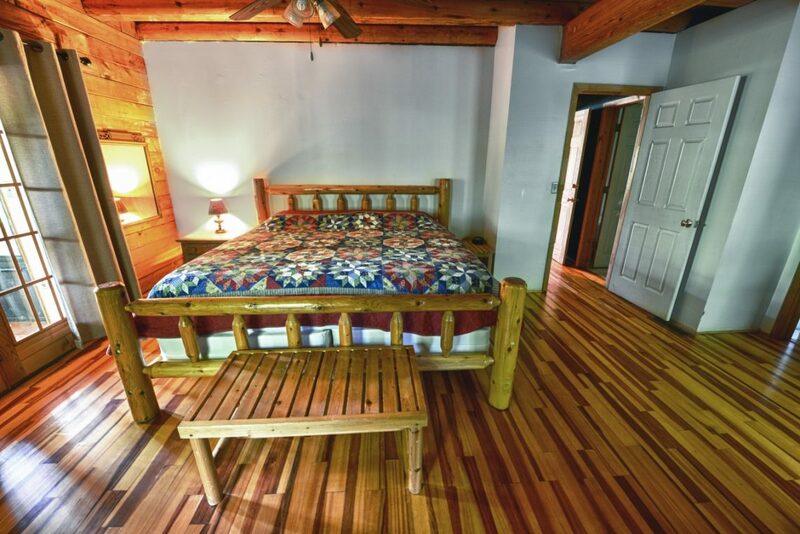 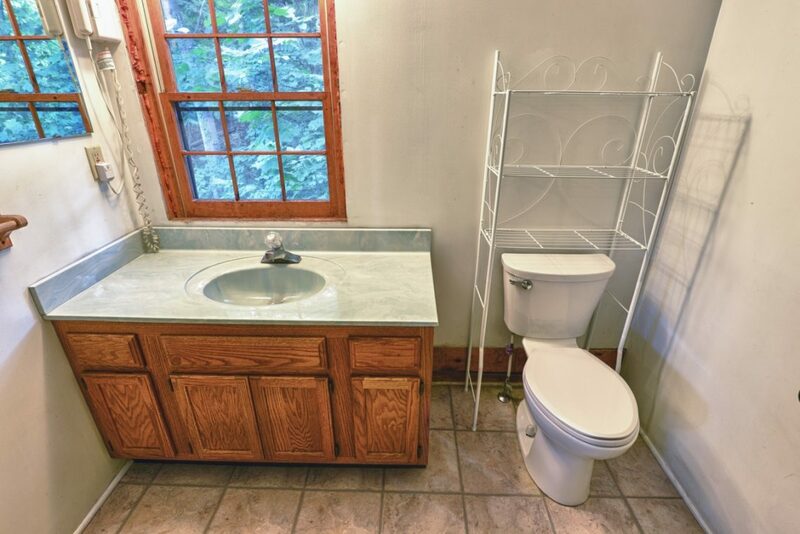 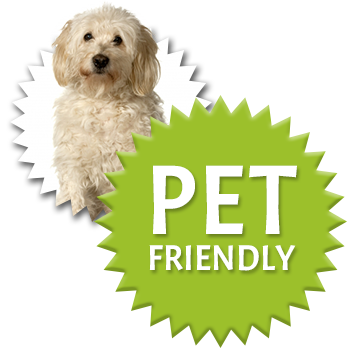 Cable TV, DVD player, wireless broadband and air conditioning are provided.